In case you didn't know... 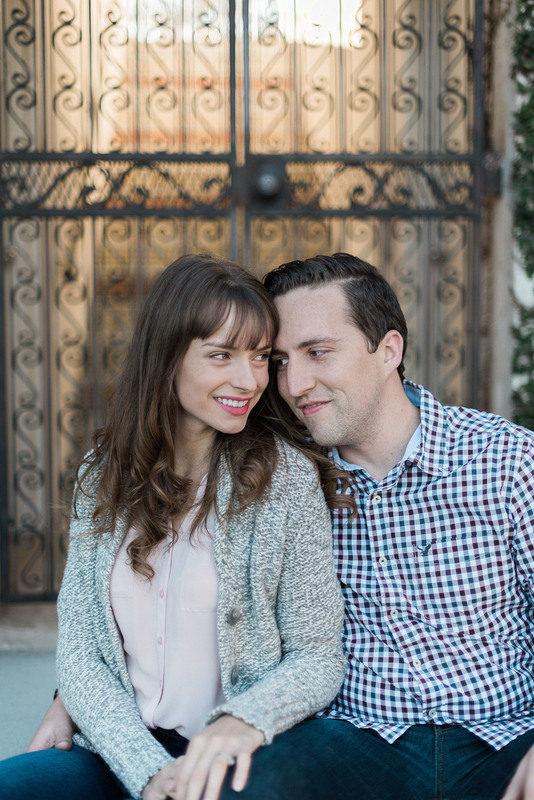 I absolutely adore engagement sessions. There's just something about photographing two people that are completely head over heels in love with each other during one of the happiest times in their lives. 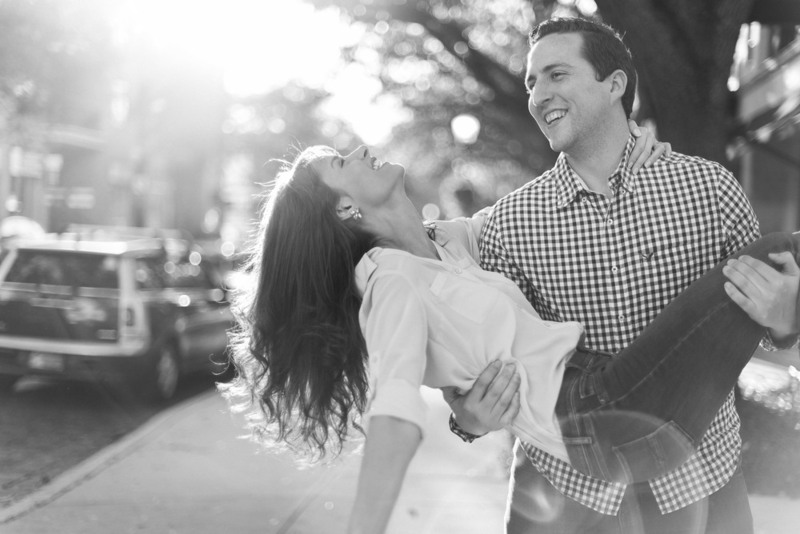 I love the excitement that comes with being engaged, the giddiness, the laughs....ALL OF IT. Being engaged was one of my absolute favorite times in life and it just thrills me to be able to capture that joy in the lives of other couples. 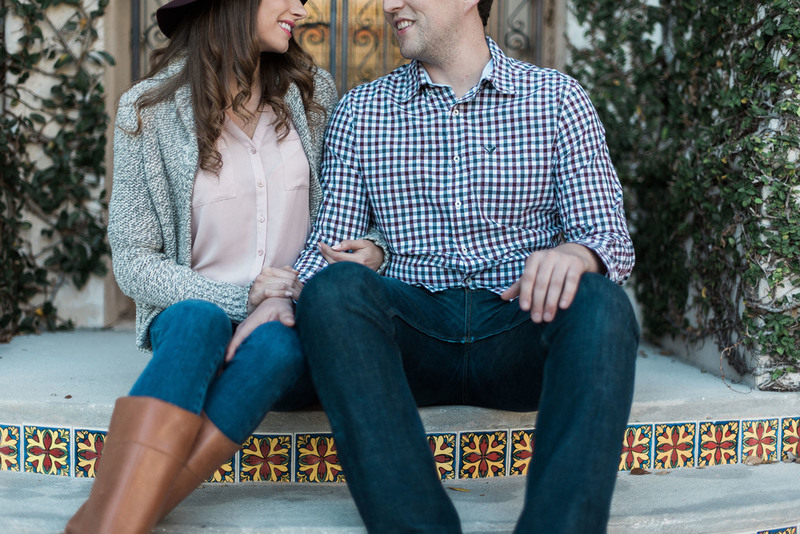 This particular engagement session was extra special because I got the chance to work with my brother in law, Matt, and his beeeaaauuutiful fiancee Amy. These two are 100% perfect for each other and I have thoroughly enjoyed seeing their love grow over the past couple of years. 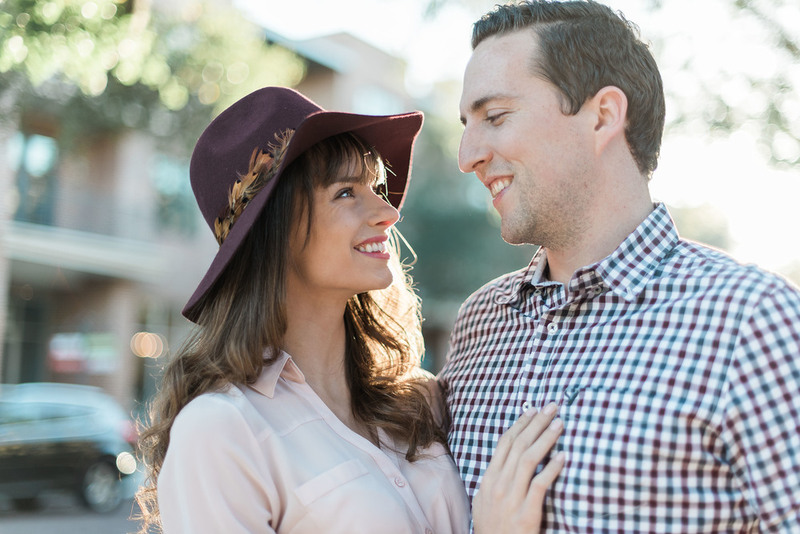 Matt popped the question on Christmas Day while the two were opening their gifts from each other. As you might've imagined, Amy was so surprised! 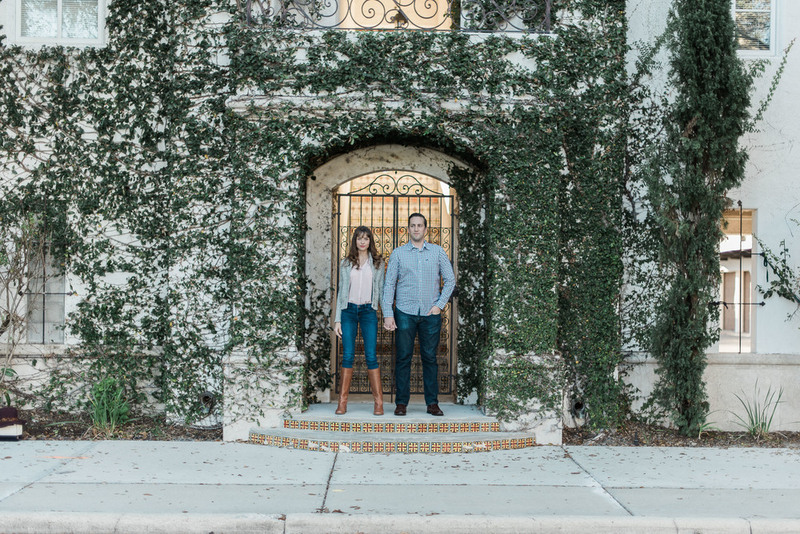 They will be tying the knot at the end of this year at Downtown Winter Garden.....the exact spot where they met back in 2013! WE ARE PUMPED! Matt, Danny & I are so excited that you have found the love of your life. Marriage is the greatest blessing and we're stoked for the two of you. Amy, I cannot wait for you to be a Heim! Your sweet spirit lights up a room and you're a joy to be around...can't wait to call you my sister! So yeah, check these two out. Aren't they dreamy together? !